I have been loving this Lululemon Clip-In Tank so much. It has somewhat of an open back, so you can choose to leave it open or tie it together, as seen in the second pic (that’s what I do). It’s so unique and I love the cut of the neckline! I have it in the black in a size 6. 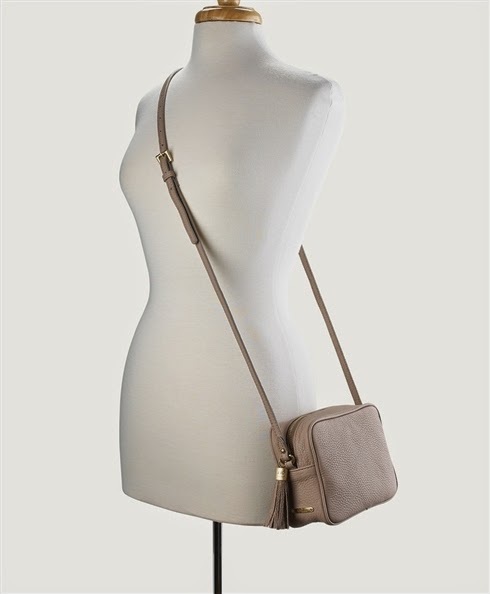 I’ve been wearing the GiGi New York Madison Crossbody in the color “stone” all week. It’s my new favorite. There’s something so freeing about wearing a small little hands-free bag when you’re running around town. Don’t worry, I’ll soon post plenty of pictures of mine, which I have personalized with my initials, MSS, in gold. This Michael Stars scarf has been my jam lately. 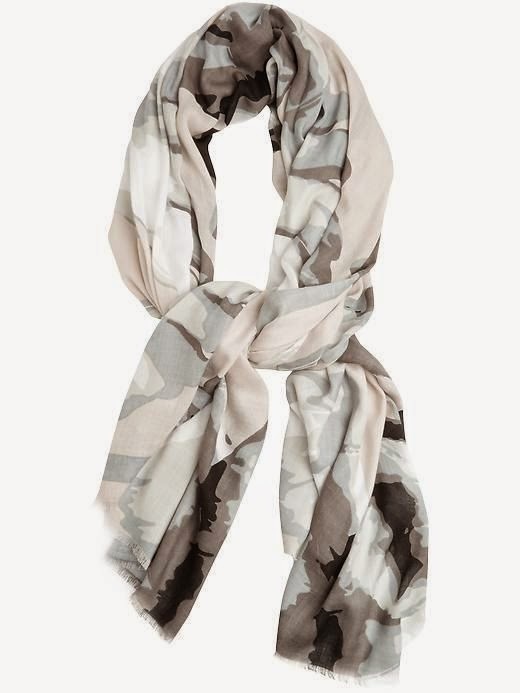 It’s the best scarf I’ve ever owned because it’s incredibly soft, it has both beige and black (matches with everything! ), and the price isn’t half bad. 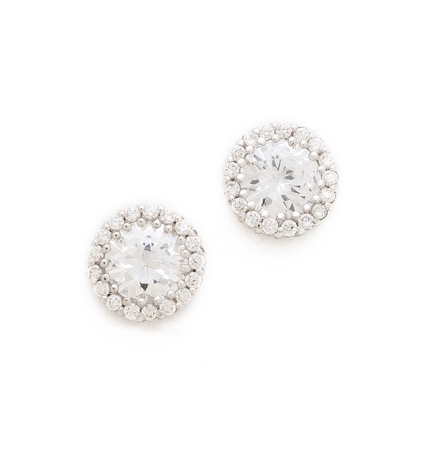 These Kenneth Jay Lane Pave Stud Earrings are just gorgeous. I’ve worn the heck out of them and have just owned them for less than a month. I was wearing them in my October Favorites video. They are stunning. You may have seen this photo already on my instagram …I can’t get enough of this jacket. I’m wearing an XS, but honestly think I could have gone down to an XXS. It runs big. Save 40% with code SHOPANN. Love it all. Gigi New York purses are my favorites!! and now I want that scarf and jacket! Don't you just love Ann Taylor?! They never cease to amaze me! I love that whole outfit and your 5050 boots are perfect with it! how lovely!! i like your picks! so I am obsessed with the clip in tank too (except I don't own it). I recently pinned it and love the back option. cute little choices.